Although the internet is a pretty big place, most of us won’t see everything it has to offer throughout our day to day lives. Sticking to the same websites — such as Reddit, YouTube, or your social media platform of choice — has pretty much become the norm for many web users. 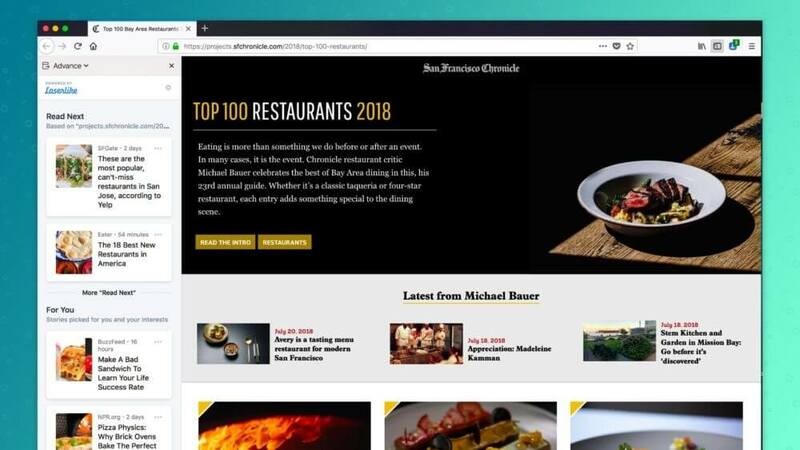 Advance will analyze the content you view the most often and use that information to provide recommendations to you in a new “Read Next” browser sidebar. 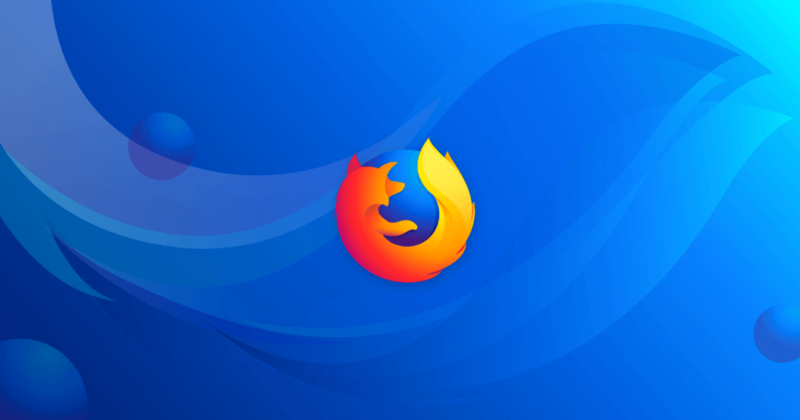 To test this feature — and more — out for yourself, just visit Firefox’s official website to sign up for the Test Pilot program.